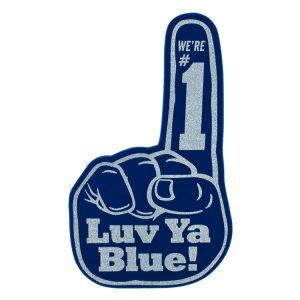 Custom foam fingers and custom foam cheer mitts are perfect ways to hype up the crowd at any sports or team-based event! 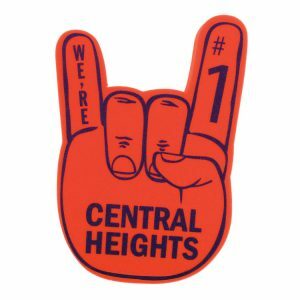 Choose from our big selection of multiple shaped foam fingers and hands to show off your school pride. 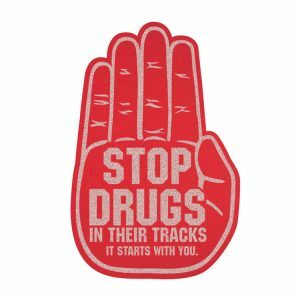 These promotional foam fingers and foam hands are perfect for fundraising or charity. 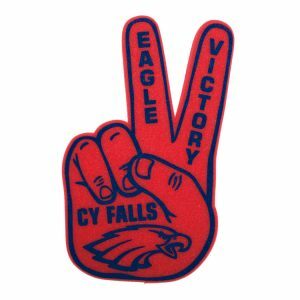 Whether you choose the standard foam finger, a foam peace sign, or foam in the shape of a bird’s talon or claw, these custom foam cheering hands will keep the crowd yelling. 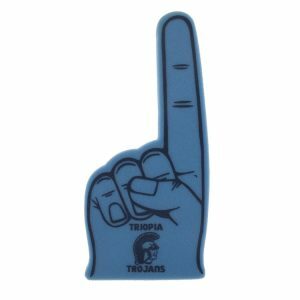 These promotional foam hands can be imprinted with your very own custom logo design and create great products featuring your mascot. 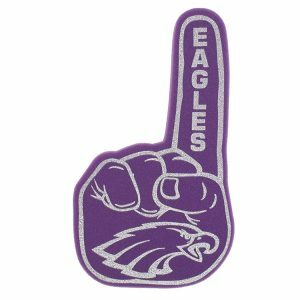 Small cheap foam fingers are great for handouts while the bigger foam fingers are great for generating revenue at a school store. 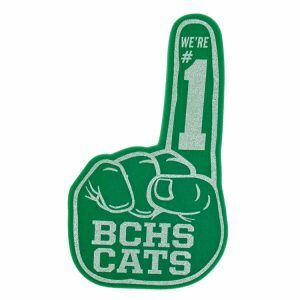 Raising funds for your booster club has never been this easy, selling customized foam fingers is the ultimate fundraiser. School spirit promotional items can hype up any parade and festival crowd! 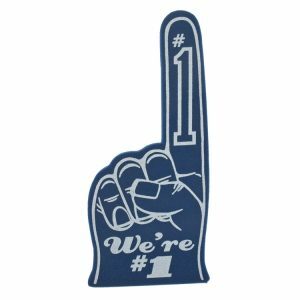 Cheer on team accomplishments or homecoming sports games with custom foam fingers and foam hand mitts personalized for your team. 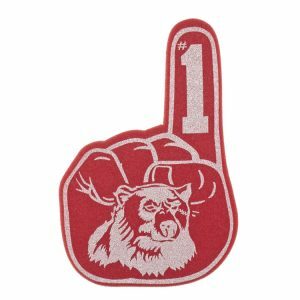 There’s always some reason to throw a celebration- make it one to remember with personalized foam fingers and other unique foam shapes and styles. 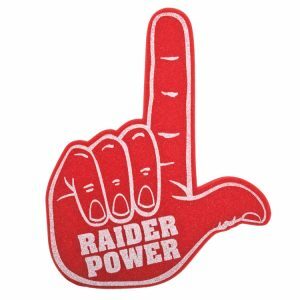 Create your own foam fingers for school spirit events and sports. Show your support for your team, team player, fundraising event, college, and more! 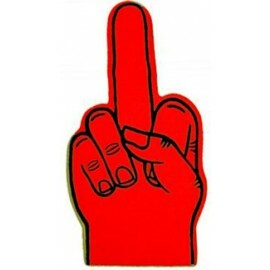 Custom foam fingers make a fun addition to competition and parties. No other product allows for a fanatical fan base to wave around your very own personalized school mascot design. 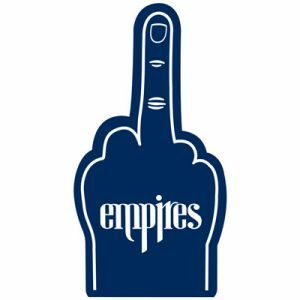 With branded foam fingers, that concept is only an order away. We can even provide foam mitts in unique shapes and designs, just ask! 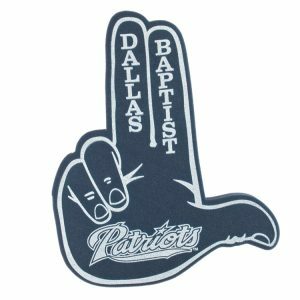 Bring new customers your way and inspire team spirit at the same time with our custom logo foam fingers. Generating excitement around your logo could have an overflow effect and catapult the brand recognition of your business to new heights!